Views from a Cederberg hike. Photo by @happyhikerbabe. Yann Rey was working in finance in New York City when he decided he needed a life adjustment. 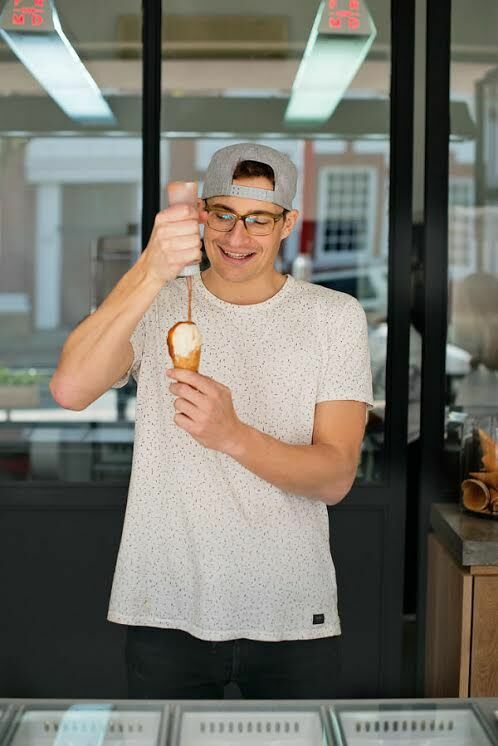 But he didn’t just take up meditating (though he is an advocate)—he quit his job, moved to Cape Town, South Africa, and opened an artisanal ice cream shop. (Talk about #lifegoals.) 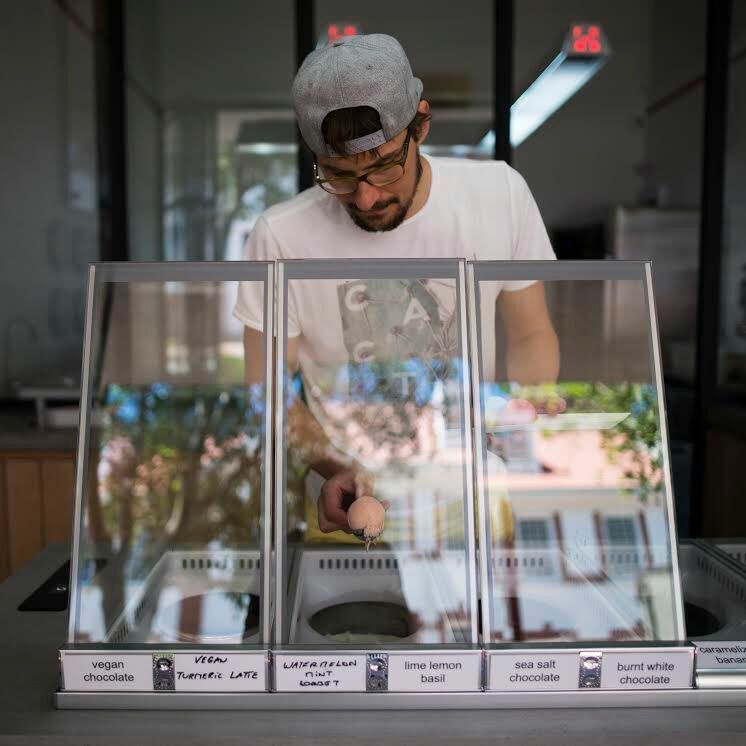 There, Rey scoops up dairy-based, sorbet, and vegan options with superfood toppings, all made from scratch using sustainable ingredients. When he’s not behind the ice cream counter, the Frenchman is kiteboarding, bouldering, or sampling the other culinary offerings of his new hometown. Here, he shares his guide to Cape Town. Yann at work at Unframed Ice Cream. Photos courtesy of Yann Rey. Describe your daily look and where in Cape Town you find that uniform. I know I sound cliché, but flip-flops, shorts, and a T-shirt are my go-to combo. I wore a suit for quite some time, so I guess I am now making up for that! The avo toast at The Power and the Glory. Photo by @worldwide.mapate. Describe your ideal food day in Cape Town. Egg and avo on toast at The Power & the Glory; lunch at Sababa, on Bree Street, for Mediterranean cuisine; dim sum at South China on Long Street for dinner. 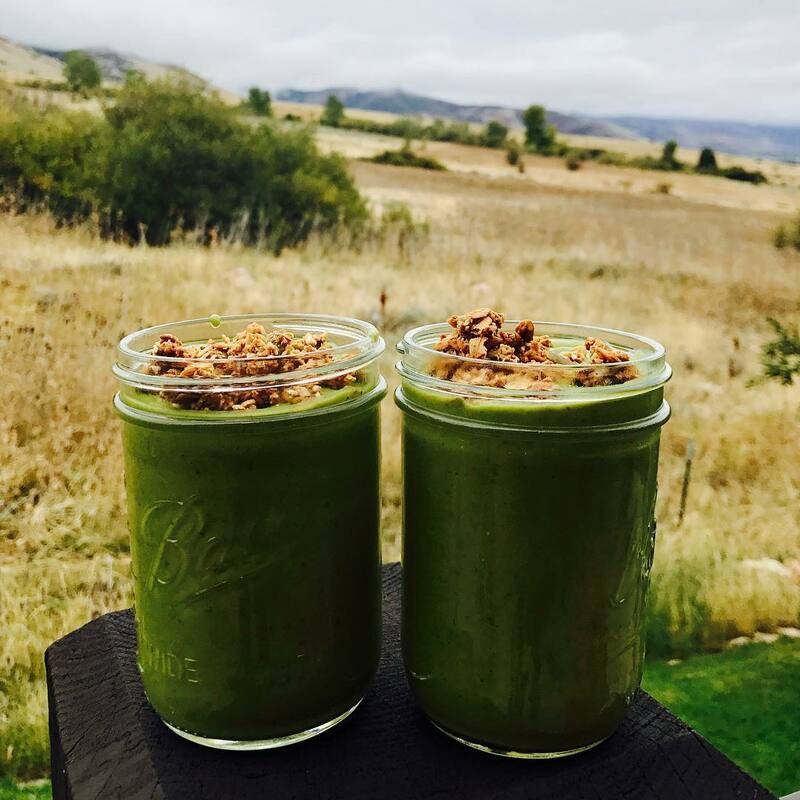 His and hers smoothies. Photos by @cbm. Tea with fresh lemon when I wake up, plus a green smoothie made by my girlfriend. Outside Molten Toffee. Photo by @moltentoffee. Where do you take your Unframed meetings? 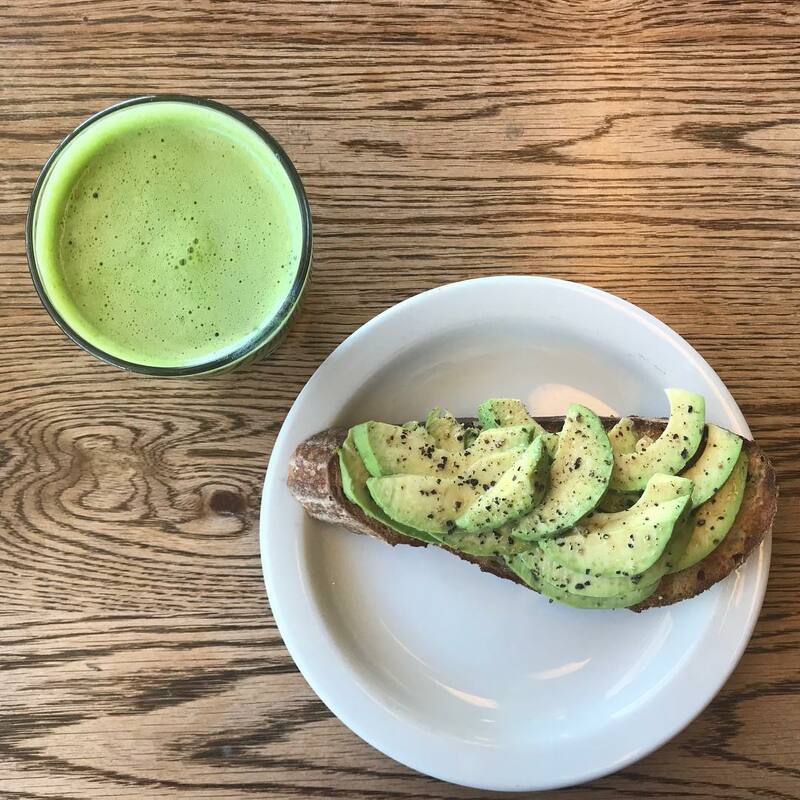 I take most of my meetings next door at Molten Toffee, which is my favorite spot to work because it offers a standing spot with a light breeze, a bit of shade, and a green juice that’s on point. If we need more space, I take meetings at Rise, a coworking space in the Woodstock neighborhood. Inside Kloof Street House. Photo by @kloofstreethouse. What's the dinner place you take all of your visitors? 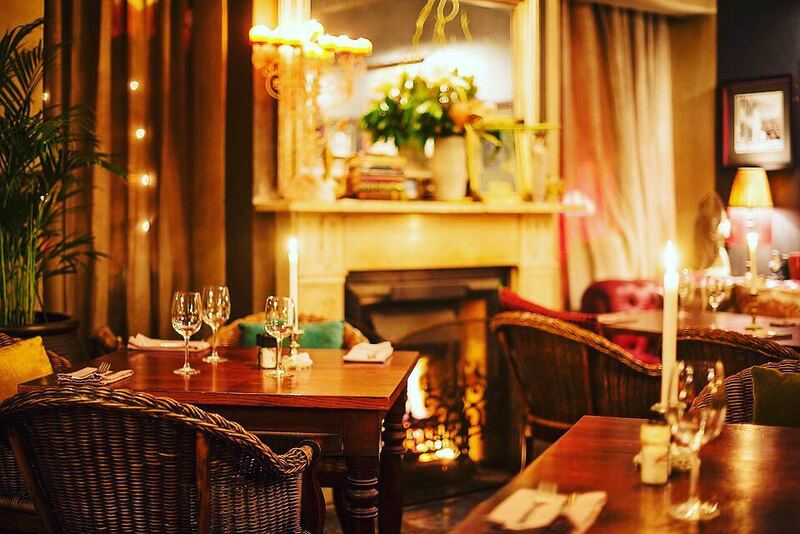 Kloof Street House—the vibe is great, the food is always good, and it’s right across from my ice cream shop, so I can sneak my guests in at night for after-hours dessert. Yann at work at Unframed Ice Cream in Cape Town. Courtesy of Yann Rey. 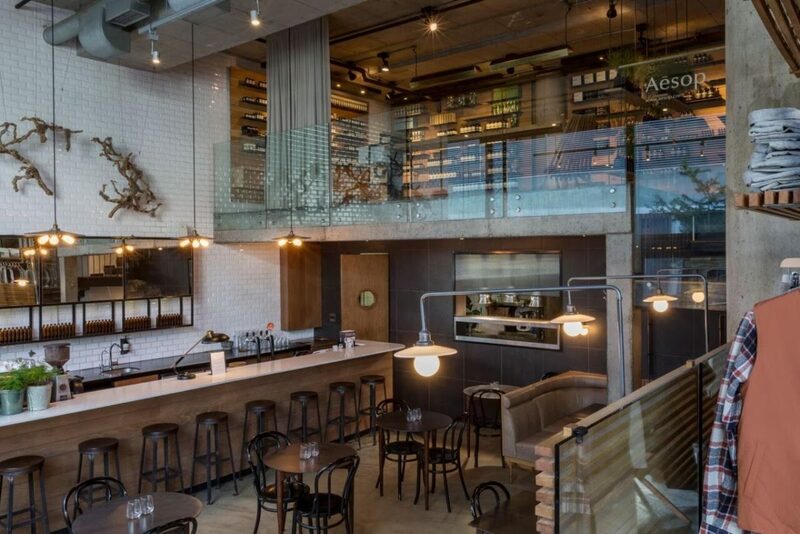 What’s the hottest dining destination right now? I’m not into hot spaces—more chill, freezer vibes. Sunset braai and sundowners [that’s BBQ and cocktails] with friends, followed by an early night at home in bed. The Silo Hotel. Photo by @thesilohotel_. 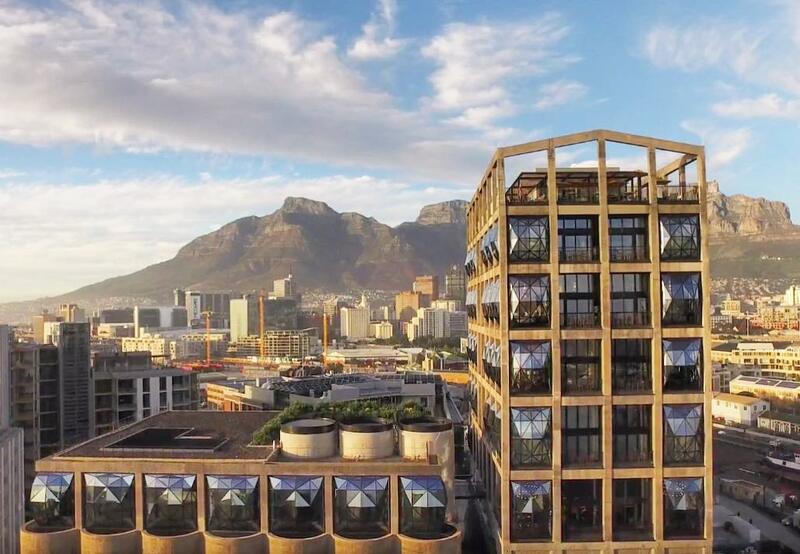 What’s your favorite hotel in Cape Town? The new Silo at the Waterfront. I was trained as an engineer, and I am blown away by the magnitude of the project. 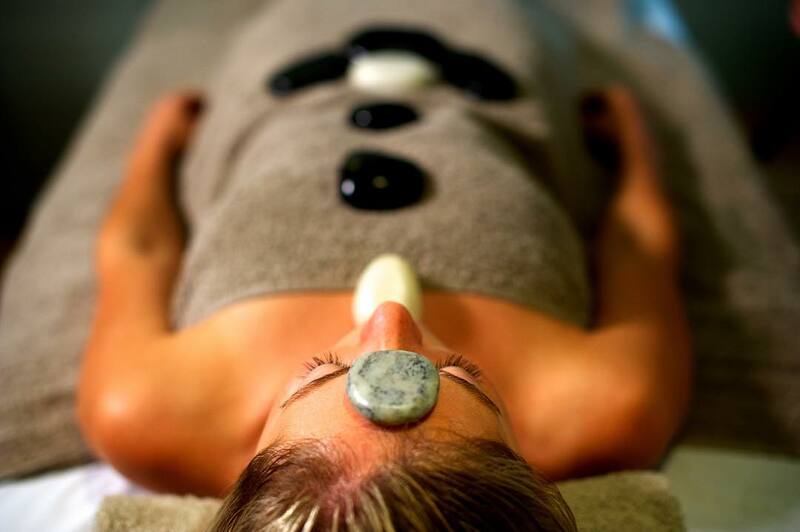 A hot stone massage, one of the many spa offerings at Ellerman House Hotel. Photo by @ellermanhousehotel. Where do you go for a stay-cation? The spa at the Ellerman House, which has the best massages. The dining room at Loading Bay. Photo courtesy of Loading Bay. Loading Bay. Get the mushroom ragout, cardamom fika [a Swedish bun], and a green juice! 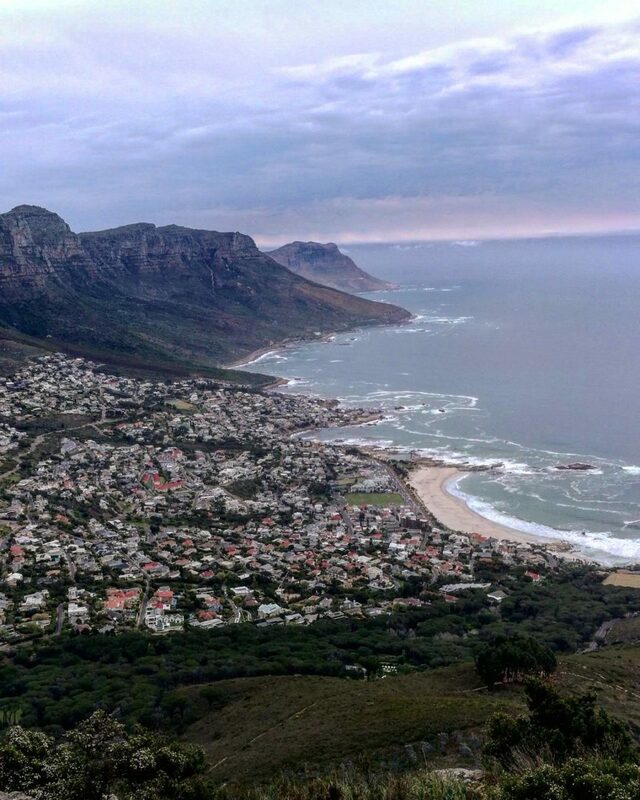 The famous view from the top of Lion's Head Mountain. Photo by @brandhall95. Meditating on a rock on top of Lion’s Head. 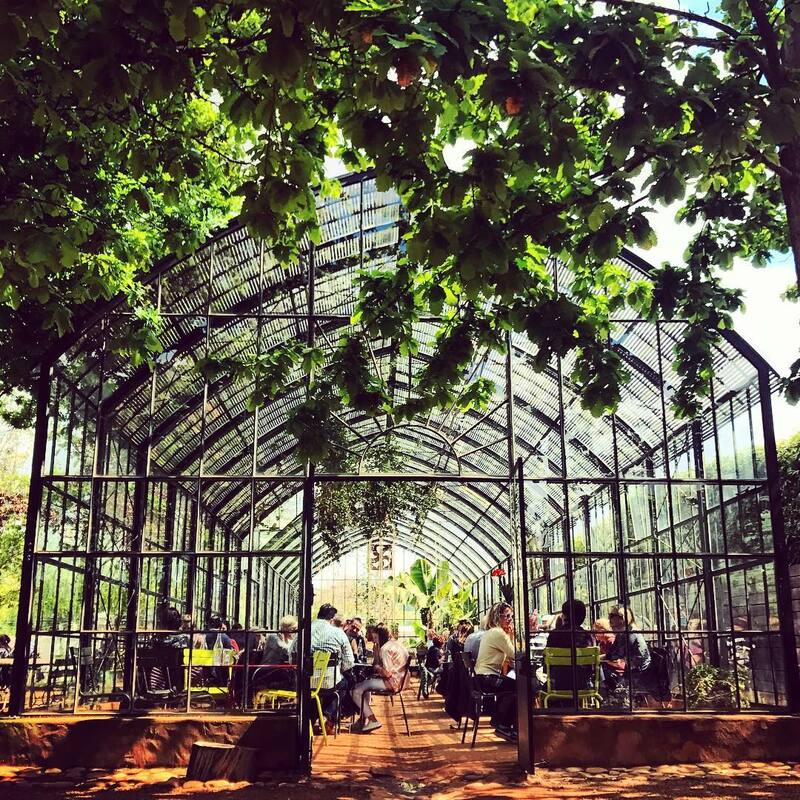 The greenhouse restaurant at Babylonstoren winery. Photo by @cdelabombe. Spend a night in one of the many incredible wine farms surrounding the city, such as Babylonstoren. What are the best spots for outdoor adventuring in Cape Town? This is one the best things about Cape Town. It’s a giant outdoor playground! 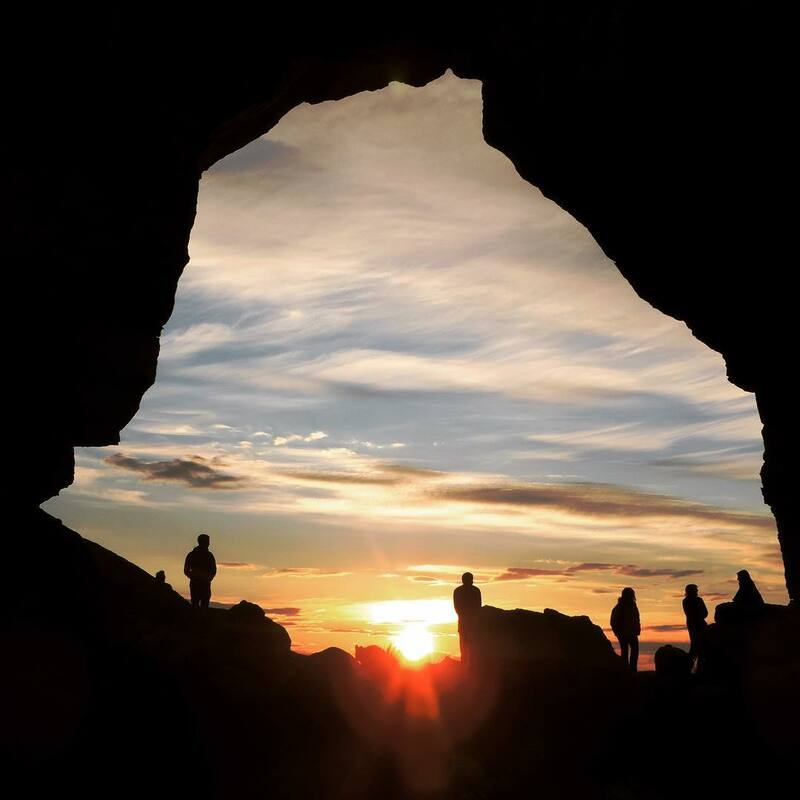 If you want to go on an adventure, drive 185 miles north to the Cederberg, spend the night, and take the most epic hikes of your life! The scene during First Thursdays, at Upstairs on Bree restaurant and gallery. Photo courtesy of Upstairs on Bree. What’s your favorite museum or gallery? I can’t pick just one. 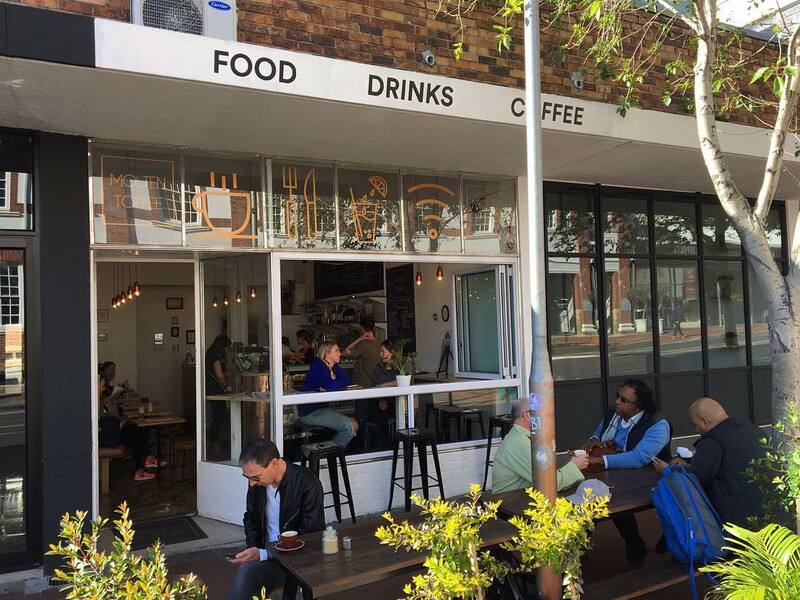 During the evening of the first Thursday of every month in Cape Town, every gallery on Bree Street opens its doors, offering wine, beer, and a social atmosphere. 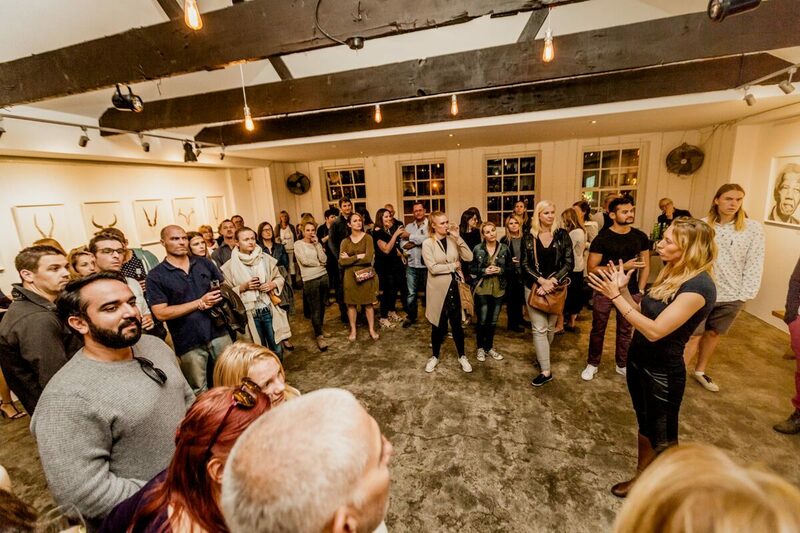 “First Thursdays,” as they’re known, let you explore all that Cape Town’s up-and-coming art scene has to offer. The best brownie Yann has ever had, at the General Store on Bree Street. Photo by @irenescholz. 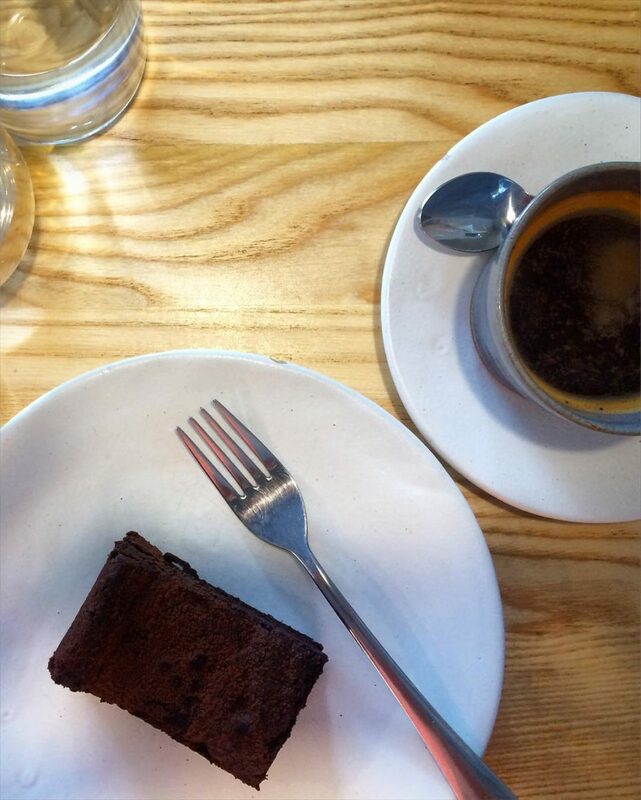 The chocolate brownie at the General Store on Bree Street—literally the best brownie I’ve ever had worldwide. 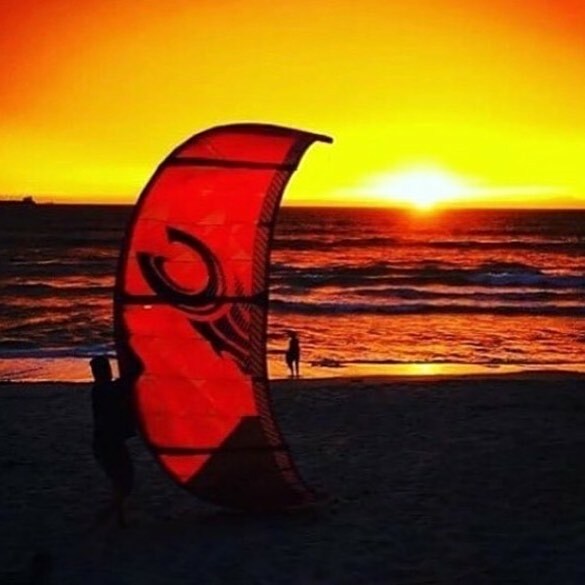 Kiteboarding at Table View. Photo by @coffeegallivanter. I break my every day between 3 p.m. and 7 p.m. If the wind blows, I’m off to Table View to go kiteboarding. If not, I am at the gym or bouldering. I need exercise to clear my mind and reset between morning and evening work hours.